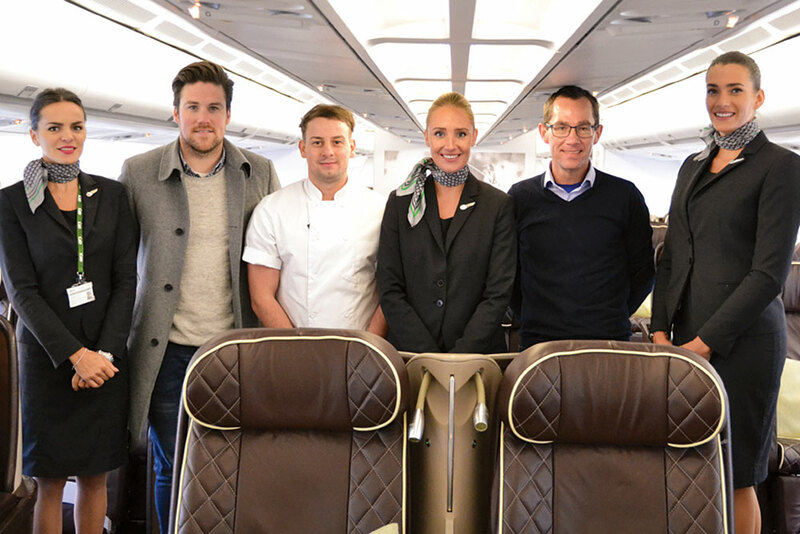 AirX VIP cabin crew member Malvina Leki, Air Culinaire operations director Neil Hayes, head chef Aaron Watson, VIP cabin crew member Katy Thompson, head of strategy and investor relations Justin Scarborough and VIP cabin crew member Konstantia Klavidiou. AirX has enjoyed a busy year with its 100-seat VIP Airbus A340 and is expecting to take delivery of an Embraer Lineage 1000 in the coming weeks. 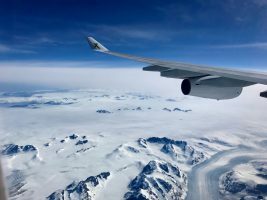 NBA basketball players, ice hockey stars, poker professionals travelling to a tournament in the Bahamas and marathon runners completing seven marathons in seven days on seven continents have all been on board the A340 in recent months. 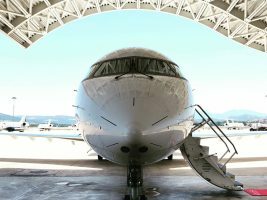 The operator has a total of 18 aircraft in its fleet available for charter, comprising the A340, three Boeing 737s, seven Challenger 850s, three Legacy 600s and four Citation Xs. Head of strategy and investor relations Justin Scarborough says that AirX will be able to increase its year-round business once the Lineage arrives, as long range aircraft are less susceptible to seasonality. 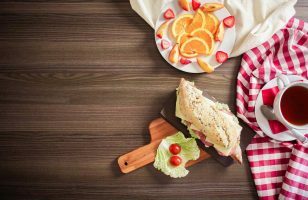 “The private jet industry in Europe is, to an extent, no different to the commercial airline industry in terms of seasonality, with peak demand over the summer months and lower demand in the winter months,” he explains. “The A340 and Lineage will put us in a stronger position to fulfil the longer-range demand, across the Atlantic as well as to and from the Middle East. The company has Part 145 base and line maintenance approval at Luton and is soon to be approved in Malta. “Being able to do more line maintenance in our own facilities should enhance our operational capabilities and lower future costs,” says Scarborough.